President Duterte’s statement regarding rice subsidy for 4P’s beneficiary during His first State Of The Nation Address (SONA) on July 26, 2016 has now been put into action. 4P’s beneficiary can now avail of the rice subsidy that can be a great help for their everyday living. The President once joked about selling the Rolex gift and give the money to buy rice for the poor. Filipinos are lucky, indeed, for having a president with a heart inclined to the masses and the common dwellers. We have provided an infographics for you to clearly understand the program. 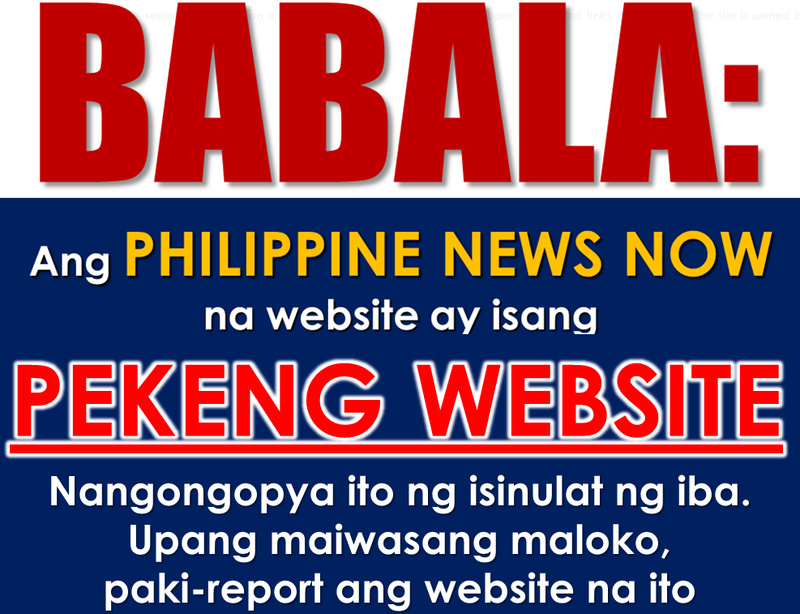 Share it and help us disseminate this information. Starting next year, 4.6 million beneficiaries of the Pantawid Pamilyang Pilipino Program (4Ps) will receive additional cash equivalent to 20 kilos of rice monthly from National Food Authority (NFA). Members of Conditional Cash Transfer (CCT) or the Pantawid Pamilyang Pilipino Program (4Ps) will have another reason to rejoice this coming March. 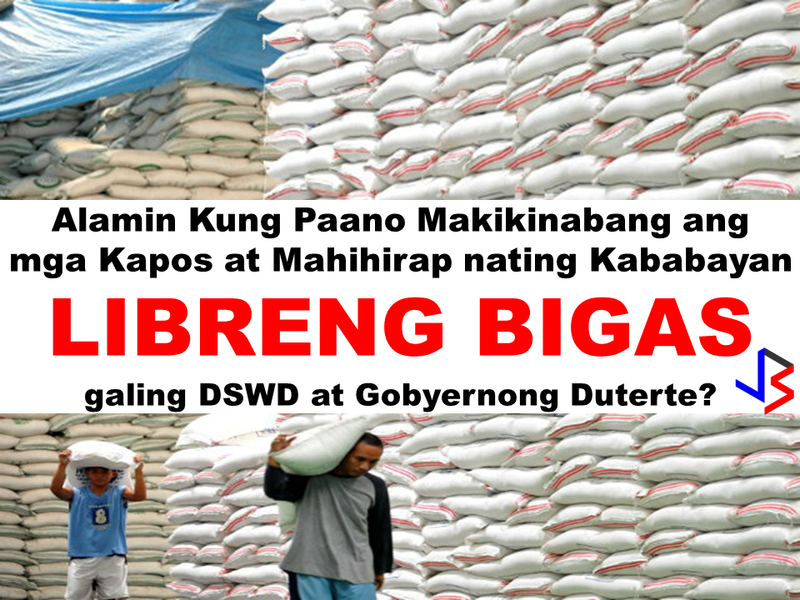 It is because they will be receiving the first tranche of monthly rice subsidy earlier promised by President Rodrigo Duterte.